IU Northwest is a smart choice. You can earn your degree for about $8,000 a year- that's one of the lowest prices in the state. Nearly 75% of IU Northwest students receive some sort of financial aid, lowering the final cost even further. 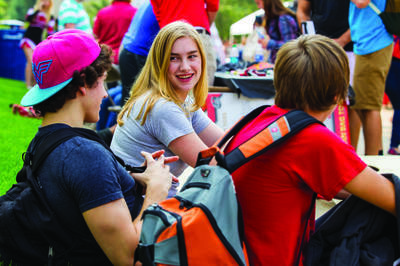 Estimate what an IU Northwest degree might cost you and ways you can begin saving. 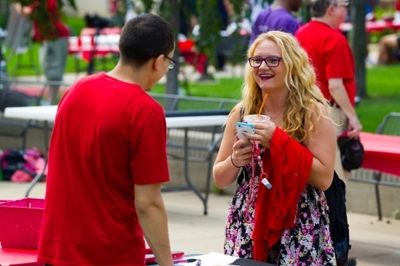 Learn about how to apply for financial aid when starting at IU Northwest for the first time. College may cost less than you think. Explore the funding options available to you. Choosing IU Northwest was the best decision I ever made. It’s exceeded my expectations.